Maths, or Numeracy as it’s sometimes known in the 11 Plus context, tests your child’s understanding of numbers and other mathematical concepts. It’s important that your child has a good knowledge of basic Maths and has covered all units within the Key Stage 2 Maths curriculum. The exam can also include elements from high level SATs. These more challenging questions can be used to identify possible scholarship entrants, if schools do not have separate scholarship papers. Most 11 Plus Maths questions will require mathematical problem solving, where pupils need to understand and apply mathematical concepts. This means that the basic principles need to be firmly in place before a student can even begin thinking about using them for problem solving. What Types of Questions Are in the 11 Plus Maths Exam? For some examples of problem solving questions, take a look at our sample 11 Plus Maths questions. As a starting point, one of the best ways to prepare for 11 Plus Maths is to work on Maths-focused questions with your child. Initially, this might mean starting with the basics and slowly progressing to more complex units. If your child begins preparing for the 11+ by Year 3, then we suggest that you use Year 3 and 4 to really work on basic skills and try to be at least one whole year ahead (in age) with the workbooks they use by the time they are in Year 5. 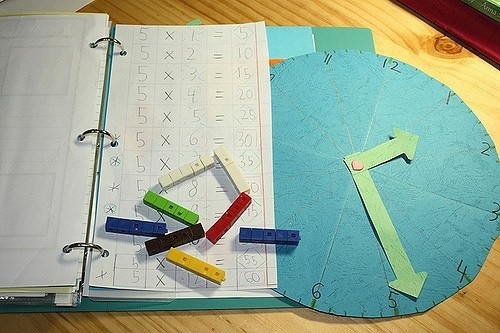 That gives you time to work on the skills they will need to apply that mathematical knowledge to problem solving. Years 3 and 4 are about laying the groundwork, introducing key concepts and getting your child to practice their skills so that they become second nature. Year 4 is a realistic time to begin introducing workbooks and papers to practise the key concepts. This will provide adequate time to begin practising the skills needed for papers in areas in which they are less familiar with, like data handling and problem solving. 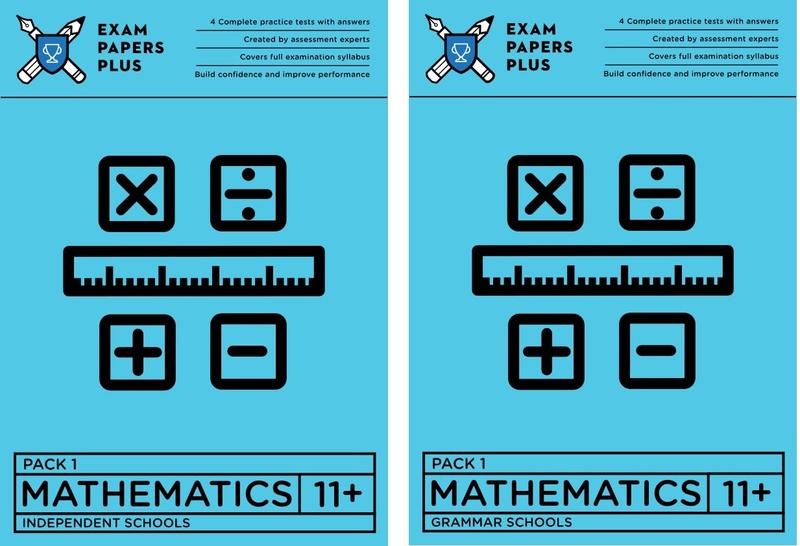 At Exam Papers Plus, we strongly believe in the value of practice papers and that’s why we have a range of 11 Plus Maths papers your child can practice with. By having your child sit practice papers, you’ll have a clearer indication of your child’s strengths and weaknesses, enabling you to help them revise more effectively. 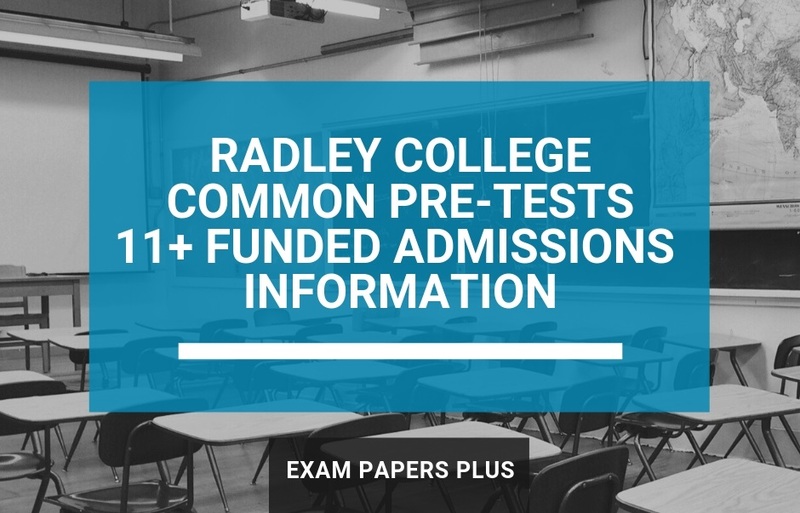 Furthermore, when it comes to the actual test, they will have had essential preparation in how the day works and how the test is laid out. They’ll also feel less intimidated and nervous. Unfamiliar situations can cause children stress and by reducing this through experience, you are giving your child every chance to perform well on the day. Maths is the most commonly tutored subject at all levels, including the 11 Plus. As a parent, you can tutor your own child for the exam if you have the time, energy, motivation and patience. However, if you feel this may cause stress between you and your child, or if there is an area in which you need more input, then a professional tutor can be invaluable. 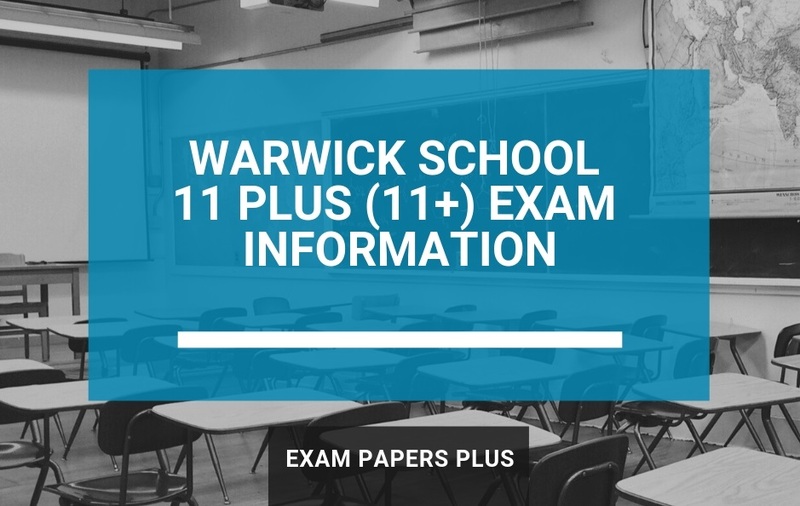 At Exam Papers Plus, we also offer private tutoring at 11 Plus level.